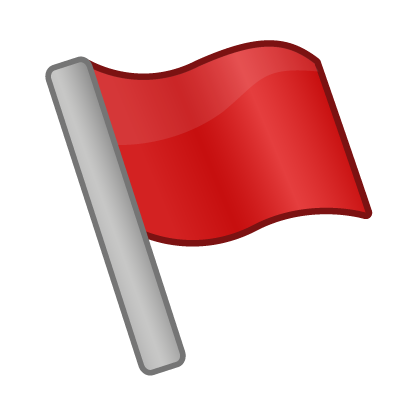 You can also flag extreme values within different groups of data using a special SAS programming technique. 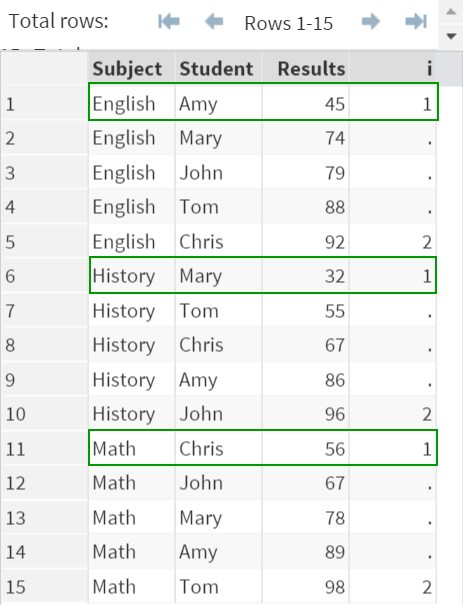 The EXAM data set contains the exam results from 5 students on Math, English and History. The teacher would like you to identify the best and worst student for each subject. A variable called "i" is created. 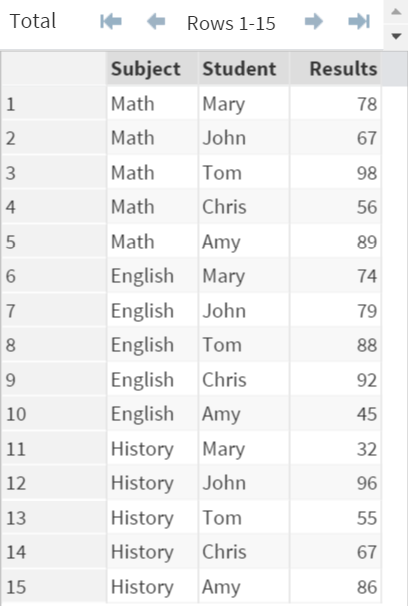 The variable "i" flags the students with the highest and lowest results. 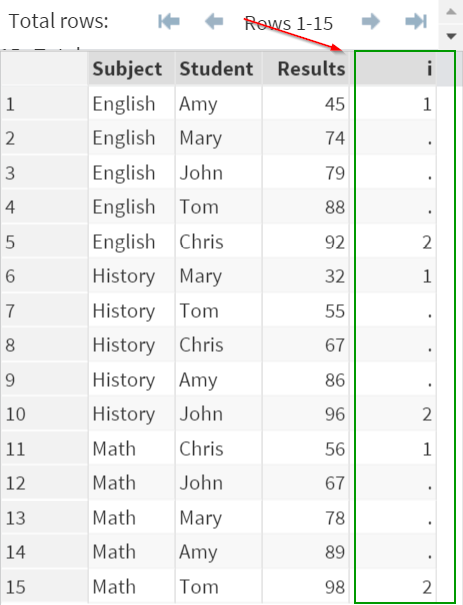 The students with the lowest results are Amy (English), Mary (History) and Chris (Math). The students are all flagged as "1". 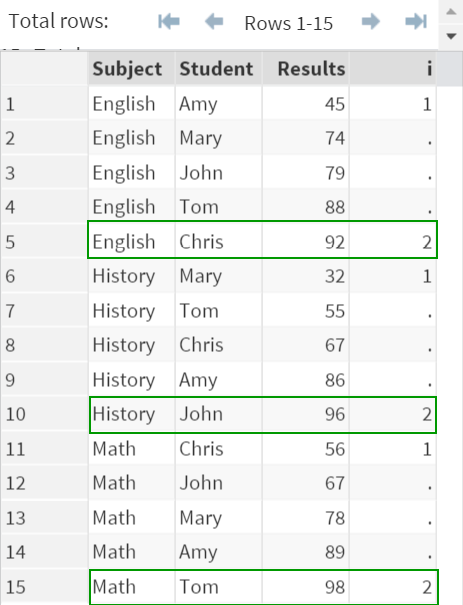 Similiarly, the students with the highest results are Chris (English), John (History) and Tom (Math). They are all flagged as "2". This technique is useful in identifying the extreme values from a different class of data. The details of how this technique work will be explained in the next session. Identify the heaviest fish from each species using the technique covered in this session.